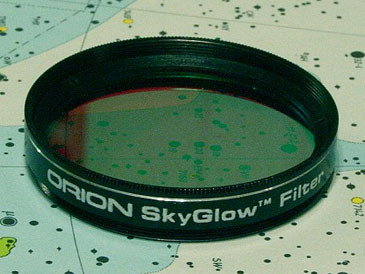 Broadband "Light Pollution" filters have often been the subject of some discussion or even heated debate among amateur astronomers when it comes to their effectiveness. The NPB filter is a multi-layer interference filter which uses thin-film dielectric coatings to produce sharp passbands at a high level of transmission. Before the introduction of the annual NEAF solar party in the courtyard, a couple of demonstration Ha-filtered telescopes were usually set up by the side entrance. So ya wanna go Deep? 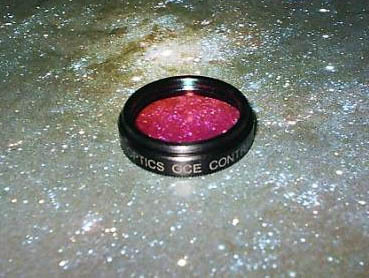 Take a look at these observing guides from FaintFuzzies.com; the Abell Planetary Observer’s Guide, and the Hickson Group Observer’s Guide. The incredible Denkmeier Dual SCT Power x Switch. 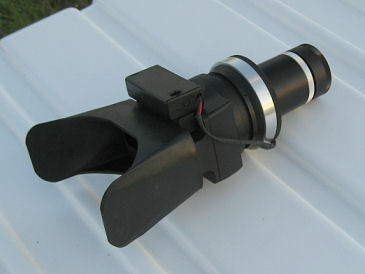 Switch magnification on the fly while binoviewing.